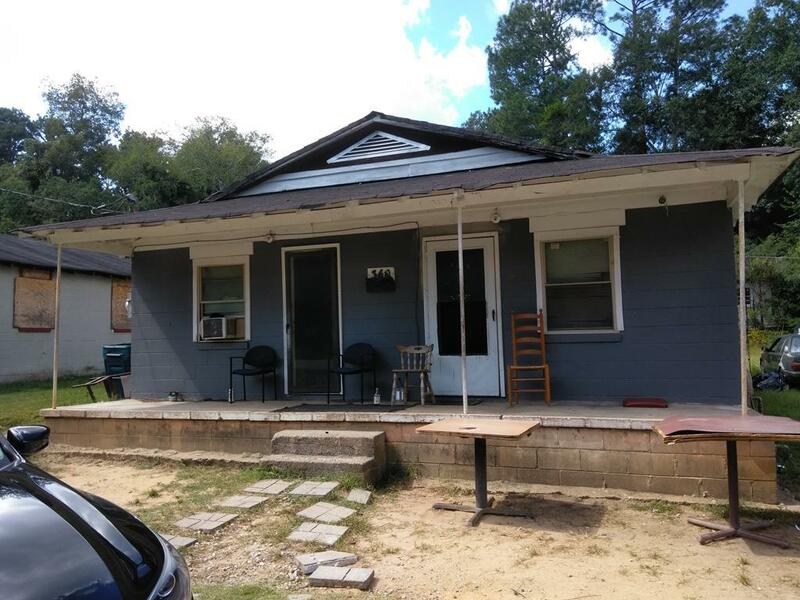 Remarks at 358 Grier Street Macon, GA - Great investment duplex property. Recently renovated including roof. Close to downtown & I-75. Sellers also has 3 additional neighboring properties; all can be sold as a package. Each unit has 1BR/1BA. This is a duplex currently being rented as 1 unit. Rented @ $350/month.